We’re on the home stretch for this storyline as well as the end of Book 4. 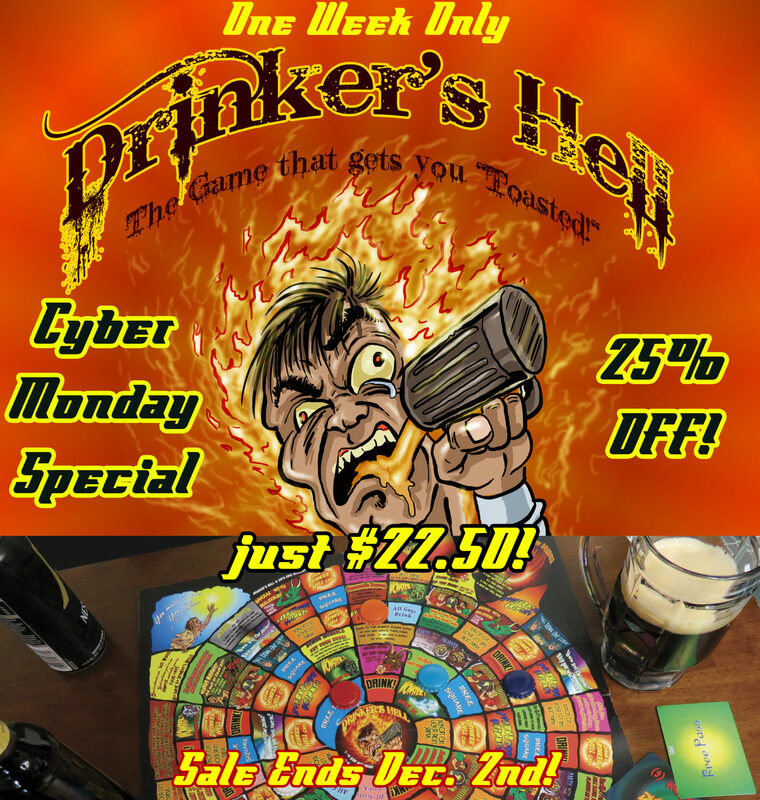 Just a quick note… If you were ever interested in buying Drinker’s Hell, now is your chance. I’m putting the game on sale for one week only! 25% off. It’s the holiday season. -You know you’re going to be drinking. Why not do it in style. Well, here’s the introspection I was hoping Shannon would eventually realize, and it isn’t surprising to me that she chose Beth as her confidant. Everyone seems to gravitate toward her for her compassion, loyalty and honesty – qualities that too often are ignored. Here’s to hoping that Shannon figures this existential crisis out for the best.